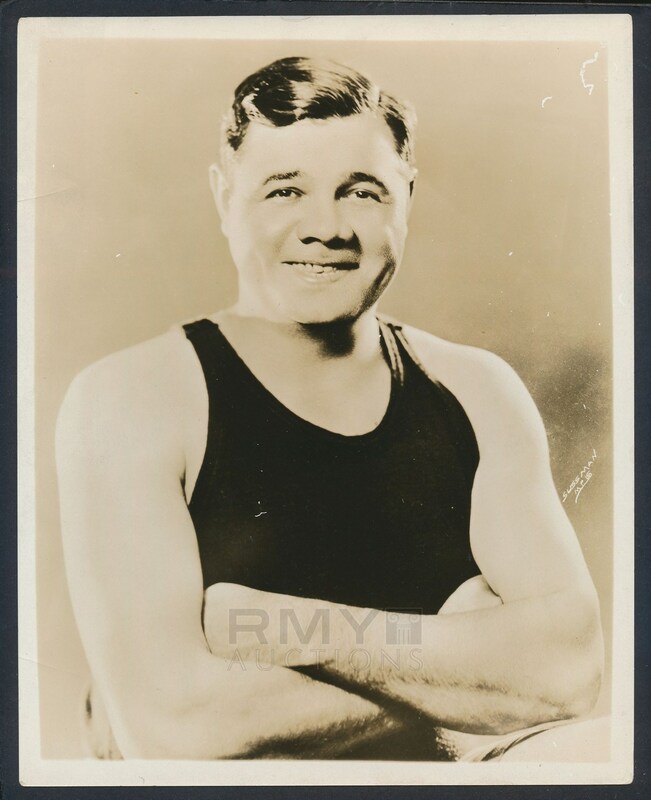 1920's Large photograph of Babe Ruth posing in his athletic underwear and smiling for the camera. A vintage double weight studio photograph, this is completely original and stamped on the front by the photographer (Sussman). Condition is outstanding and this is the photo used to make his famous Underwear box that is coveted by collectors today! 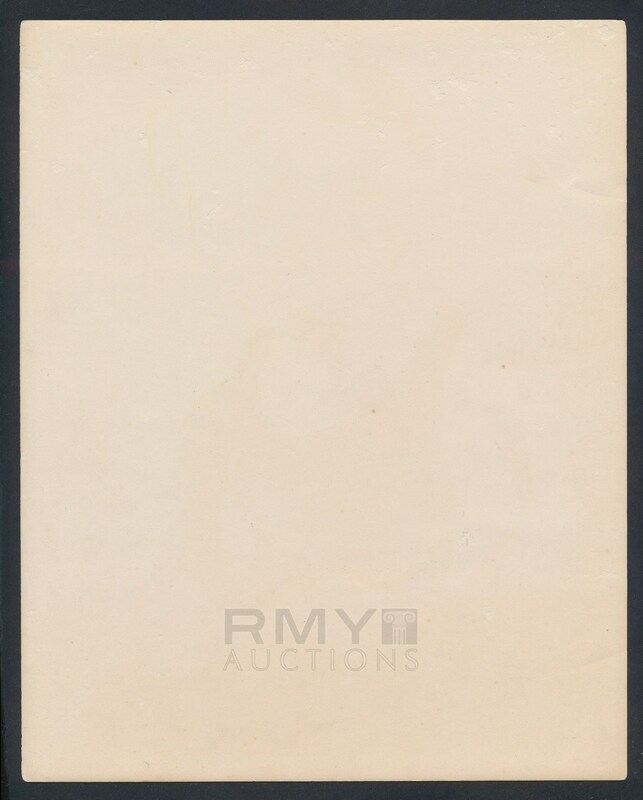 Condition is pretty nice but it has a little wear visible on the upper right corner.